2Cubed specialise in delivering functional web design that exceeds clients’ expectations and performance. We strive to use the very best industry practices. We believe in delivering outstanding web design that is on time and on budget. We guide our customers through the entire process using the most up-to-date project management tools which allow us to deliver projects effectively. We believe that it’s ‘Your Web Strategy’ and we are here to deliver and help you to achieve the very best website possible. We have grown to a team of 7 web design professionals, our employees are highly qualified in website design and website development. We provide a high quality service and strive to provide our customers with the highest standard in customer service. 2Cubed NEVER use templated design. All of our work is built for you for your business. 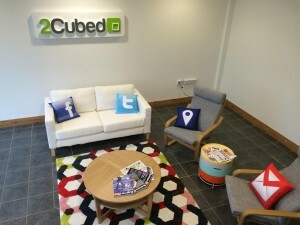 2Cubed head office is based in Woodbine Business Park, New Ross. We also have an office in Dublin to easily serve our Dublin clients. 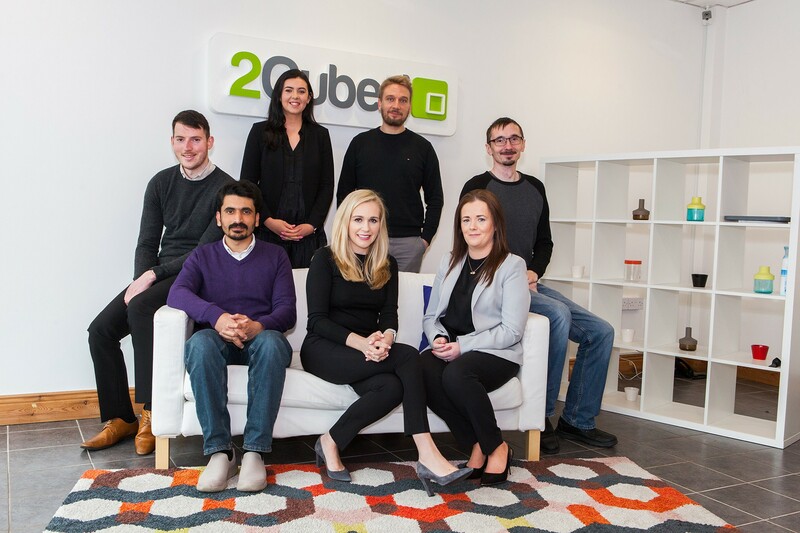 2Cubed is the brainchild of Jennifer O’Brien who heads the Development Studio. Jennifer has over 14 years of commercial development experience in all aspects of Web Development and Web Design. 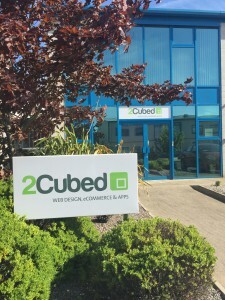 The 2Cubed team also includes developers Zeb Kahn and Damian Kudosz who look after website design and implementation, as well as project manager Sinead Keenan and SEO Specialist Conor Wickham who provides tailored content writing for your website and helps ensure all your requirements are met. Claire Doran looks after accounts, and will help you with your queries. Website Development – Bespoke tailored development to meet your needs. We develop bespoke websites and database integration and functionality. Website Content Writing – Specifically tailored content written with your customer in mind, and targeted to ensure your brand is exposed to as wide an online audience as possible.